Undergraduate Science is an award-winning academic journal for students at the University of Exeter. It showcases the excellent work being carried out by undergraduate scientists. The Undergraduate Science Journal is run by a dedicated team of students to showcase the range of research carried out by our students. The Journal enables students from across Science and Maths disciplines to share their work, facilitating the accessibility of undergraduate research and contributing to a greater interdisciplinary outlook across STEM subjects. The journal is printed bi-annually and distributed across all campuses including St Luke's and Penryn. 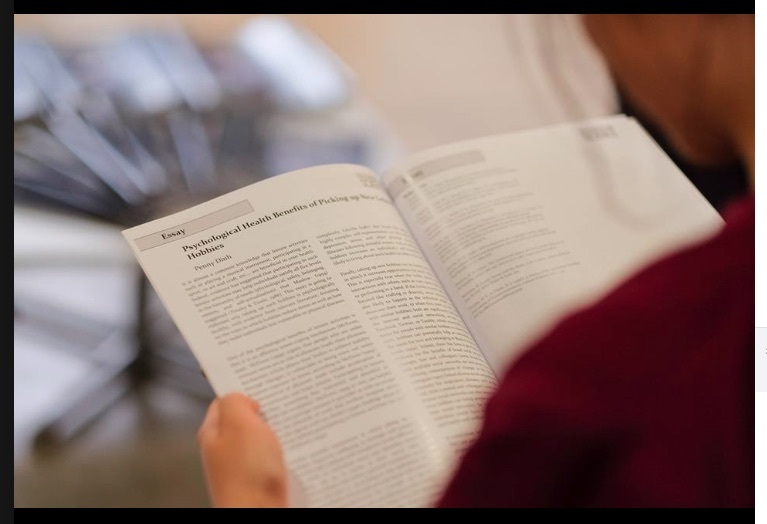 The Undergraduate Science Journal encourages students to pursue their passion and provides networking opportunities through frequent conferences and events. Our conferences host a wide range of speakers from our own journal authors, university lecturers and guest speakers. We hope these events enrich the experience of our students and spark discussion in up and coming scientific research. 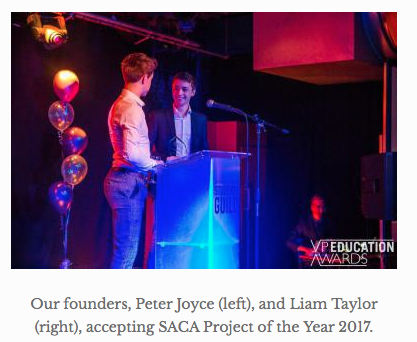 As a result of our involvement in the ‘Students As Change Agents’ project, we were awarded SACA Project of the year in the VP Education Awards 2017. Our first issue, featuring 14 articles across a range of disciplines, was published on the 4th May 2017. This release received a tremendous amount of support from across the University. This success has continued, and the Journal has now entered its third year of publication. Printing costs (250 copies): £600. We aim to publish an issue bi-annually, therefore £1,200 would enable the publication of both issues of the Undergraduate Science Journal. We hope to exceed our target funds in order to facilitate the growth of the Undergraduate Science Journal. Expanding our presence across all campuses, providing regular conferences and guest speakers for STEM subjects and enabling the students of Exeter to get their research published in an academic journal. The Undergraduate Science Journal is the only academic platform available to STEM students to publish their undergraduate work. Our journal not only facilitates the growth of our students' academic confidence but also enhances their university experience, through the showcase of an array of different STEM research. The Undergraduate STEM Journal provides a unique opportunity for Exeter students, one we hope to be able to continue to provide for future students with the help of your generous donations. Please sponsor us and help the Exeter Undergraduate Science Journal flourish! You will also help us succeed when you share this project with anyone you think would support us!